I found today and don’t remember being this case before the latest update 4.2.2. 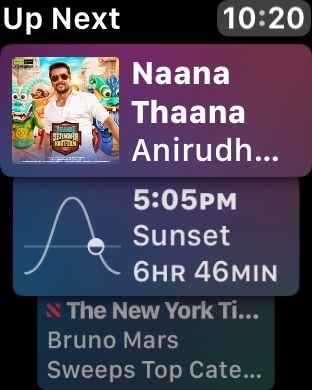 In the Siri watch face the music card shows album cover from Google Play Music! Very cool! But that album cover disappears when you tap the music card which is unfortunate!